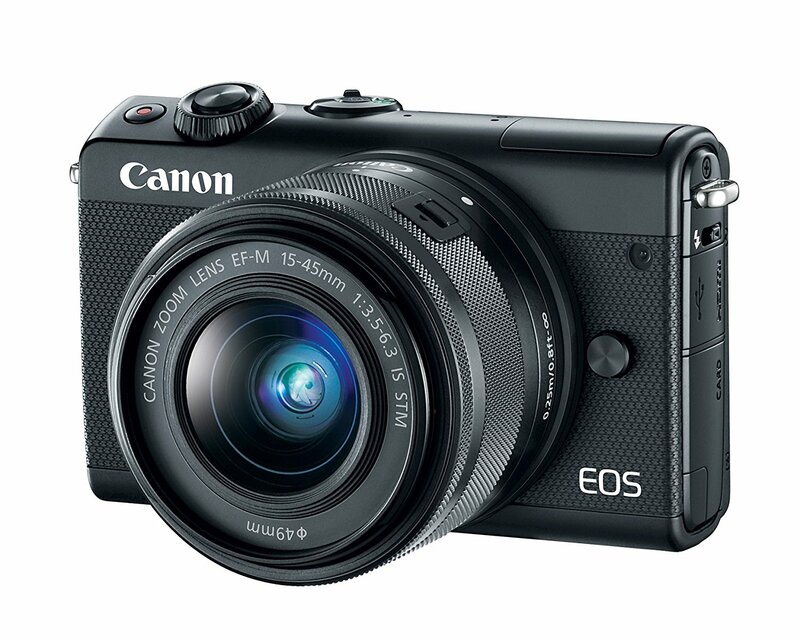 In August 2017, Canon announced the Canon EOS M100. This new camera features a 24MP APS-C CMOS sensor, DIGIC 7 processor, Dual Pixel AF system, a touchscreen LCD , 1080/60p video capture and a full set of wireless features for beaming your pictures to the social media world. Now, 2018 Cyber Monday Shopping is coming near! You can save a lot of money buying this Rangefinder-style mirrorless camera. This entry was posted in Black Friday & Cyber Monday Deals, Canon Camera and tagged Canon camera deals, Canon EOS M100 on November 18, 2018 by admin.